The Tellico Community Foundation (TCF) exists to enrich the lives of our residents and the greater community by evaluating and addressing community issues, connecting generosity to programs and projects, and nurturing a culture of charitable giving. For more information about TCF, click here. The TCF will identify and evaluate community needs through studies, focus groups, networking with other charitable groups, and open forums. The TCF will coordinate with other charitable organizations in the community to achieve maximum impact, including providing supplementary funding if warranted. The TCF will seek to meet unique and currently unmet human needs in the community where funding support can make a difference. The TCF will create opportunities for charitable giving to provide general support for TCF initiatives as well as for new projects of specific interest to donors. Monroe Counties. 40% will be placed in endowment for the future. Generosity can be directed to specific projects or charities in line with the wishes of our donors. Therefore, we will gladly accept input regarding needs in our area that could be addressed through the TCF. The newly established Tellico Community Foundation seeks to become an integral part of the Tellico Village community, and will use TellicoLife to share information about upcoming events, charitable giving opportunities, and recent grants. 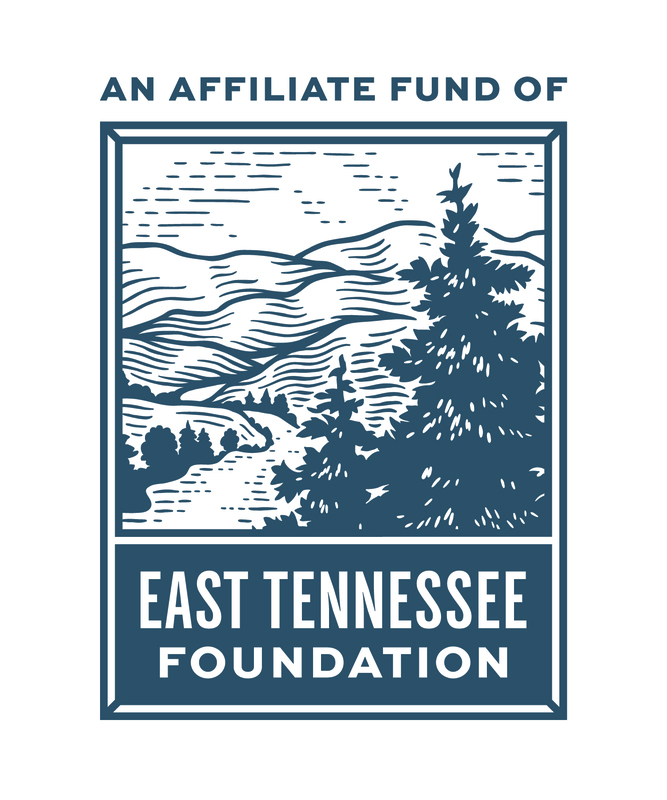 Our presence on TellicoLife will also provide Villagers with access to the broader efforts of the East Tennessee Foundation.